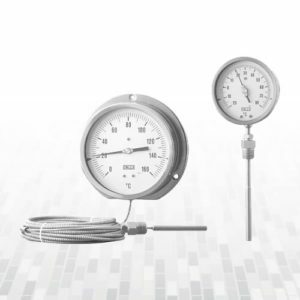 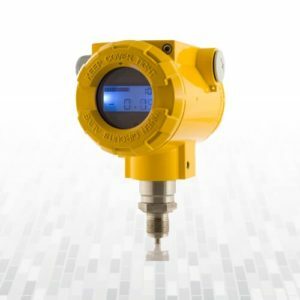 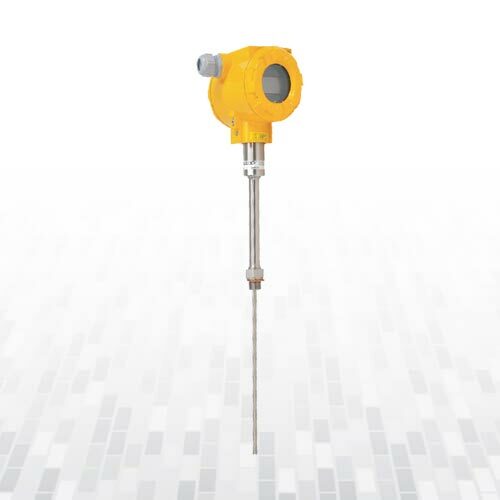 The APT-2000ALW smart temperature transmitter is designed to measure temperature in various branches of industry in normal conditions as well as in conditions of danger the explosion of gas and dust. 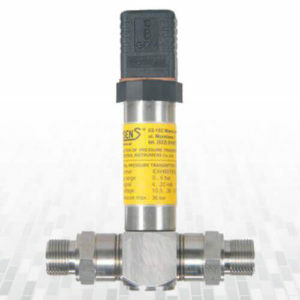 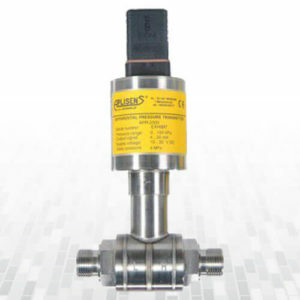 Temperature transmitters series APT-2000ALW with resistance sensors Pt100, version in accordance with EN 12405 1:2005+A2:2010, are provided for use in gas volume conversion devices of type 2, equipped with a backup electrical power source (battery, UPS) for gaseous fuels first and second families according to EN 437. 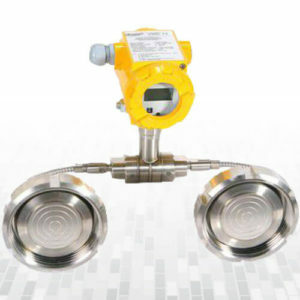 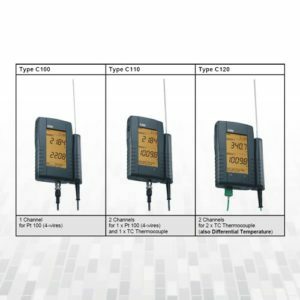 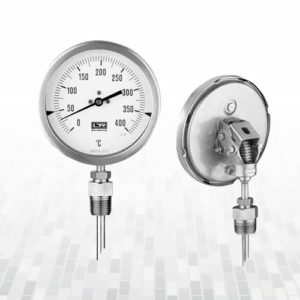 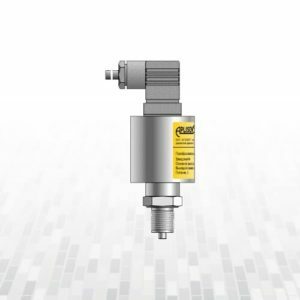 The APT-2000ALW smart temperature transmitter may be equipped with various types of measuring insert casings which allows for their application in various conditions.